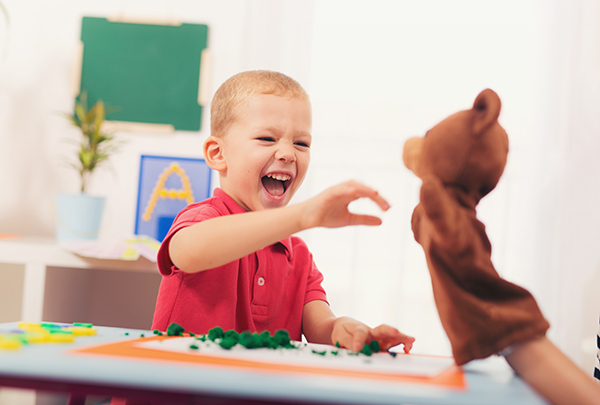 We bring the best in speech therapy to your child’s home, preschool, or daycare in Frisco. Being comfortable in their own environment will encourage your child’s therapy success. We tailor therapy sessions to your schedule so both you and your child receive the most personalized treatment.